I'm Ready To Run an Analysis! 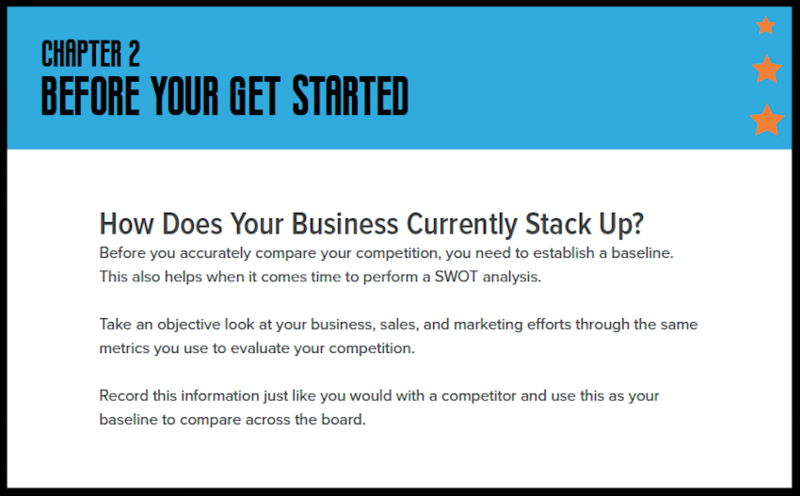 Outshine your competition's strategy with competitive analysis. 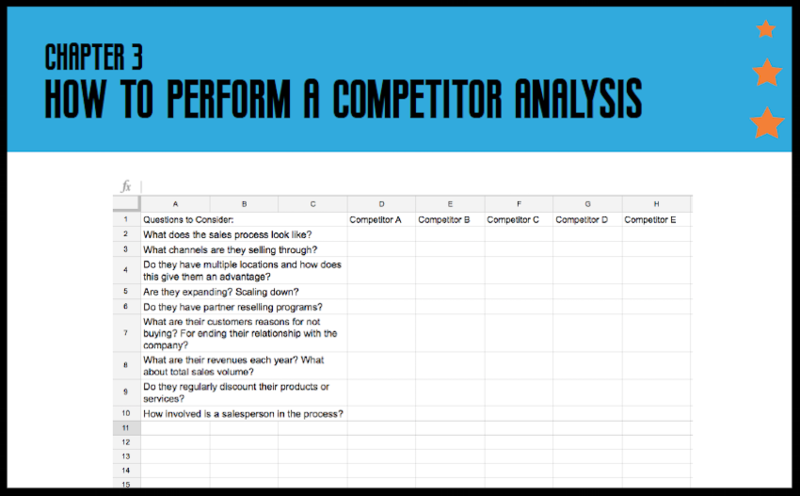 Whether it is due to a lack of time or a lack of understanding, many brands fail in the competitor analysis department. 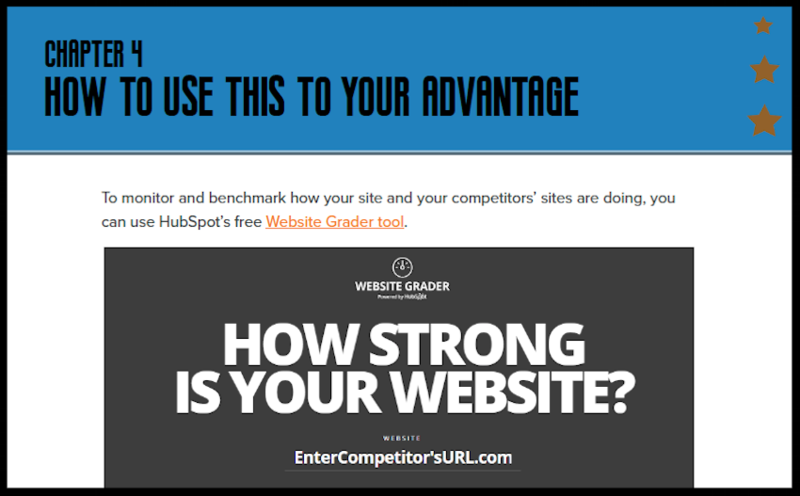 Yet, without routine competitor analysis, you’re missing out on valuable insight that could actually help your growth. 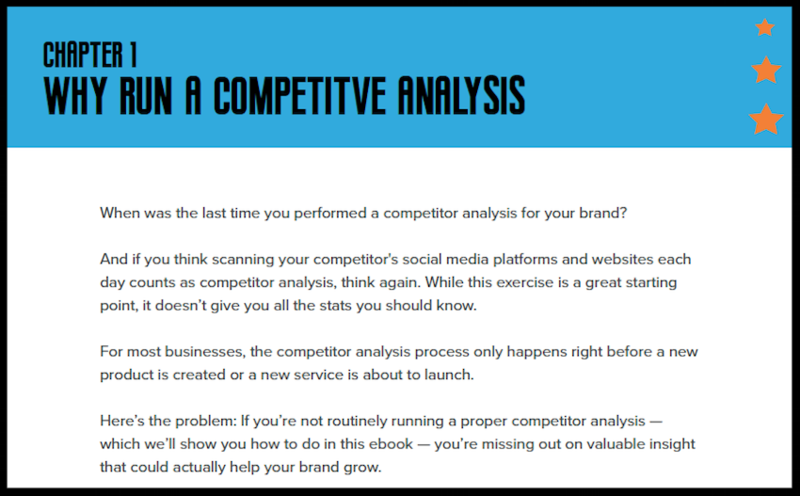 And if you think that scanning all of your competitors' social media platforms and websites daily counts as competitor analysis, think again. While that exercise is a great starting point, it doesn’t give you all the stats you should know. 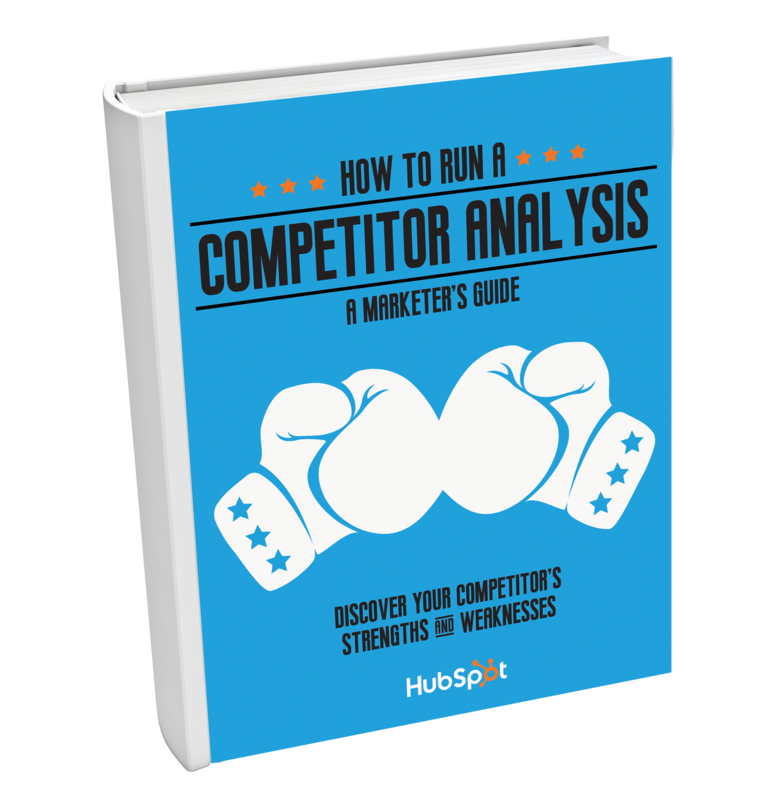 Our ebook shows you how to run a competitor analysis in the most efficient (and easy!) way. To be clear, we’re not discussing how to replicate your competitors’ every move. Rather, we lay out how to learn from analysis and catapult your own success.